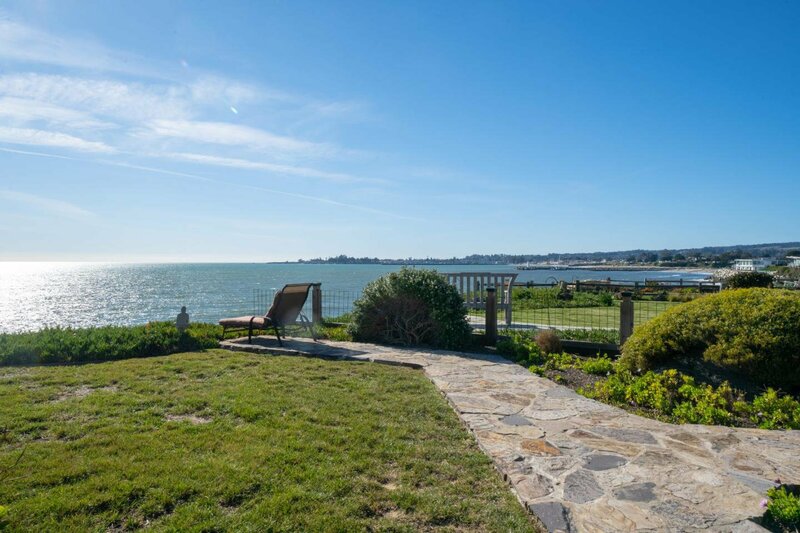 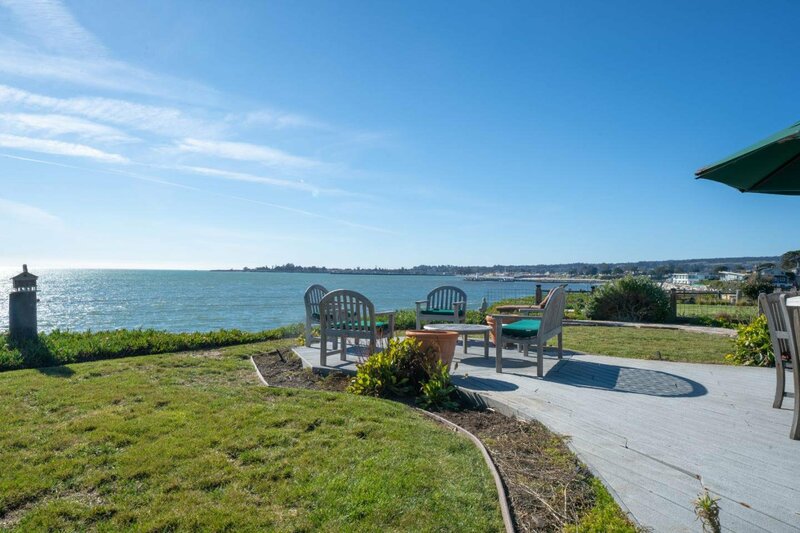 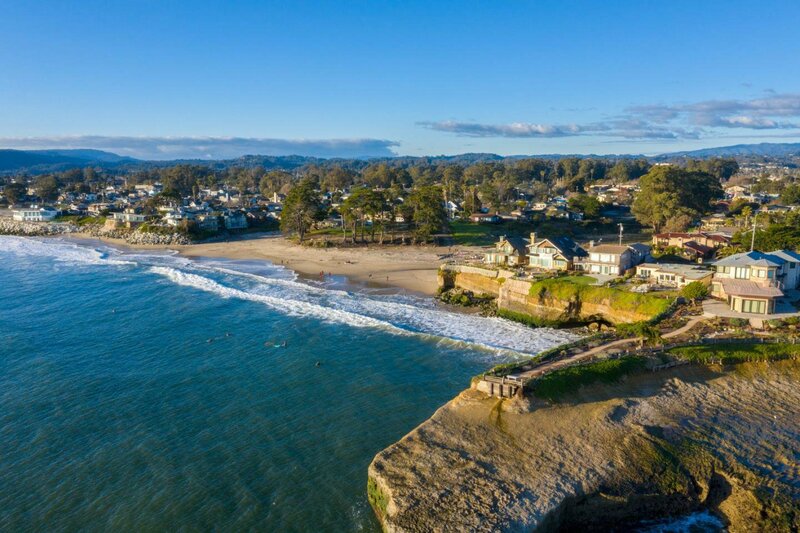 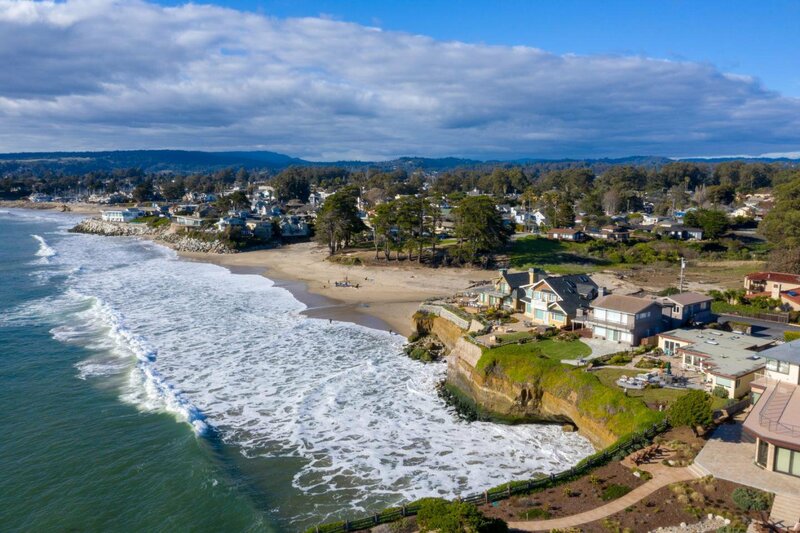 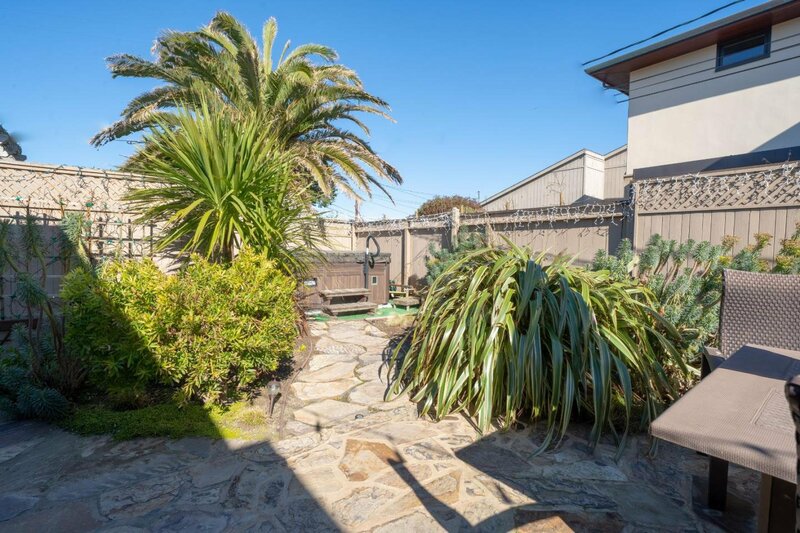 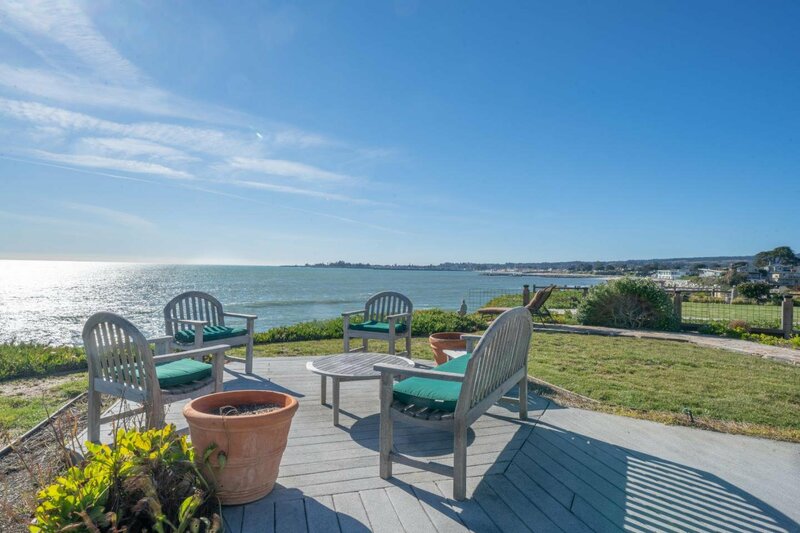 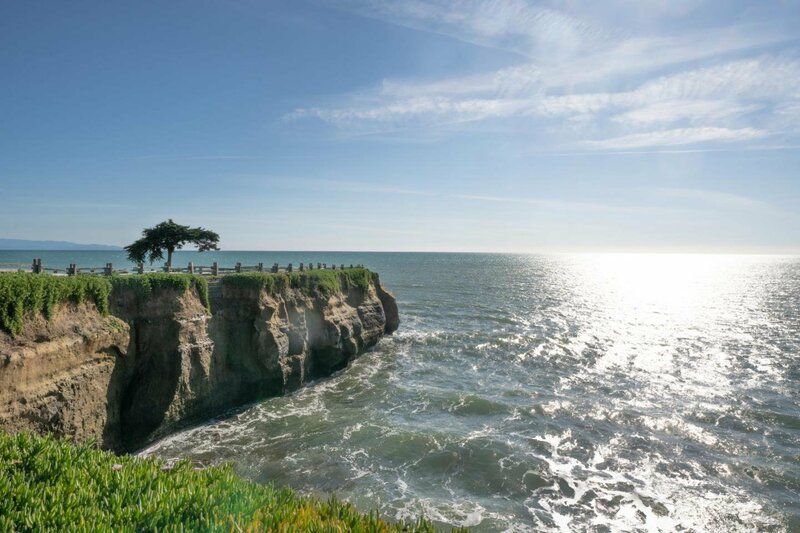 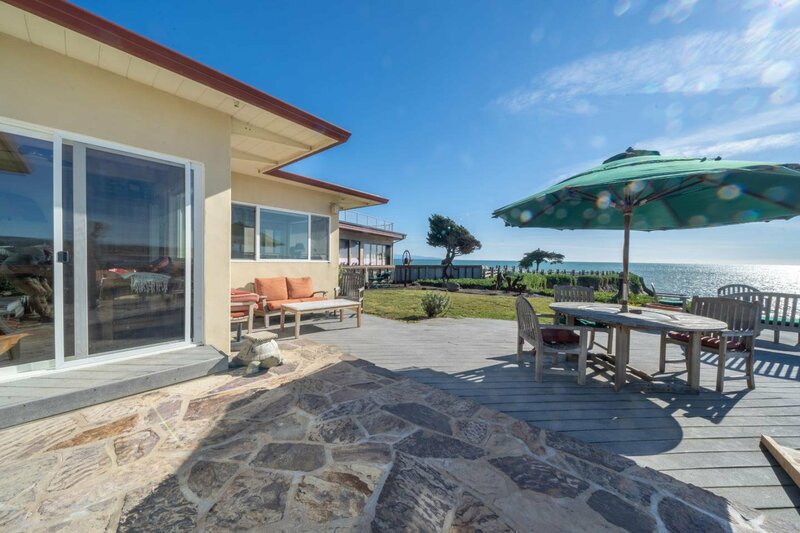 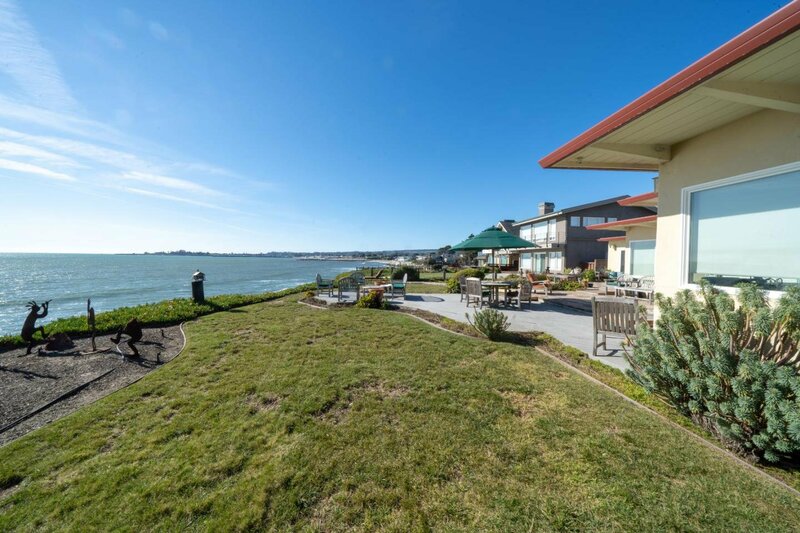 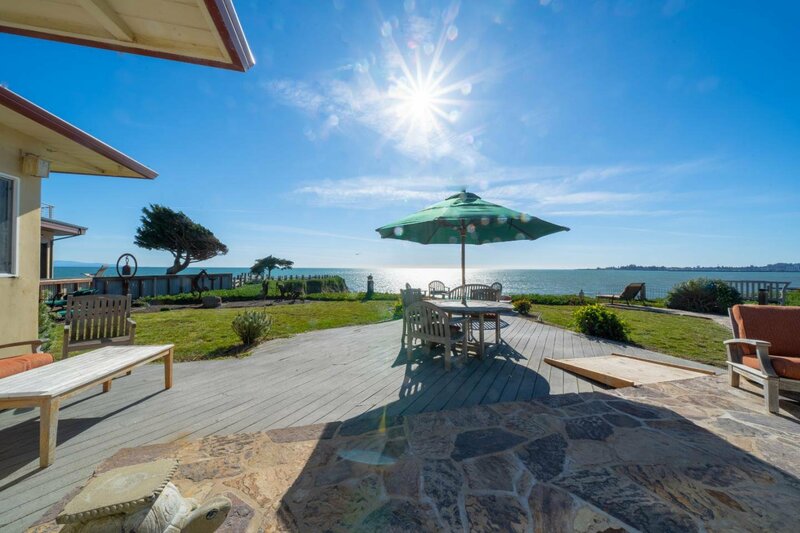 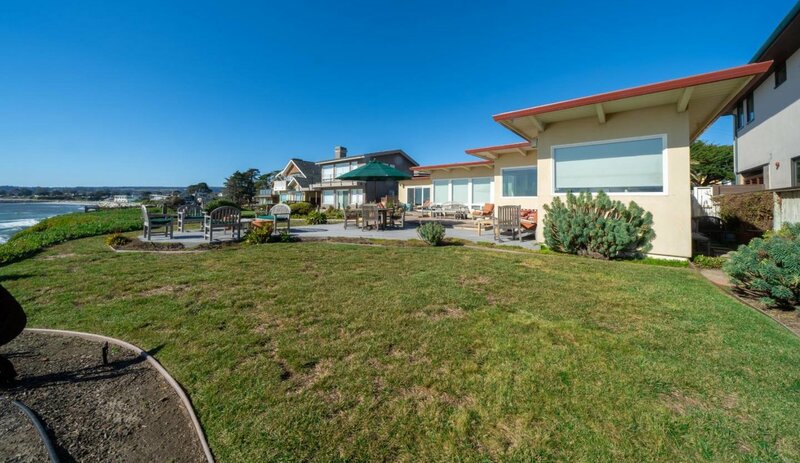 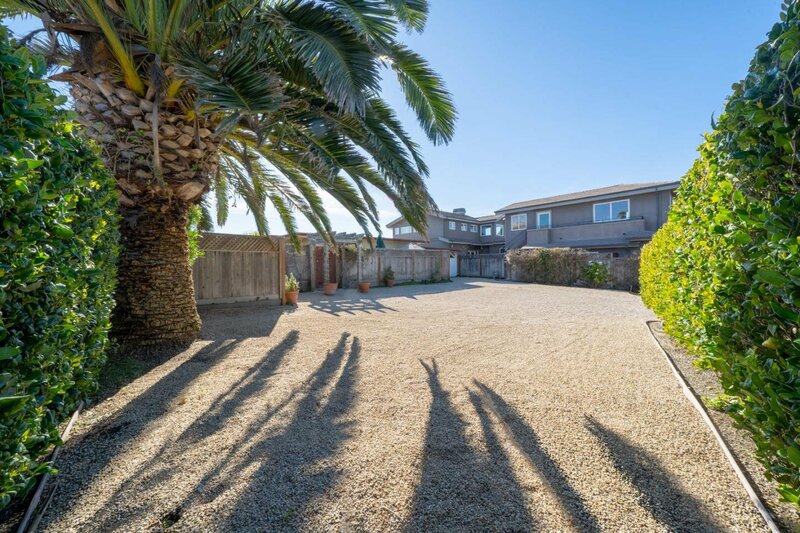 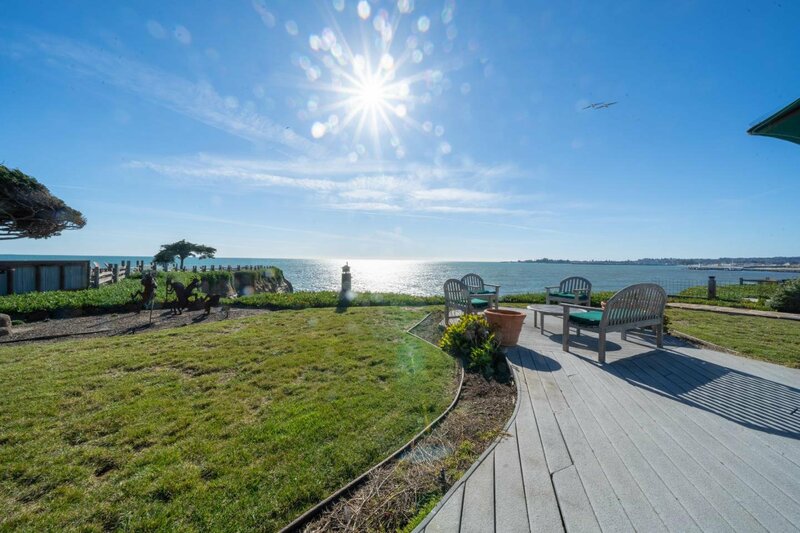 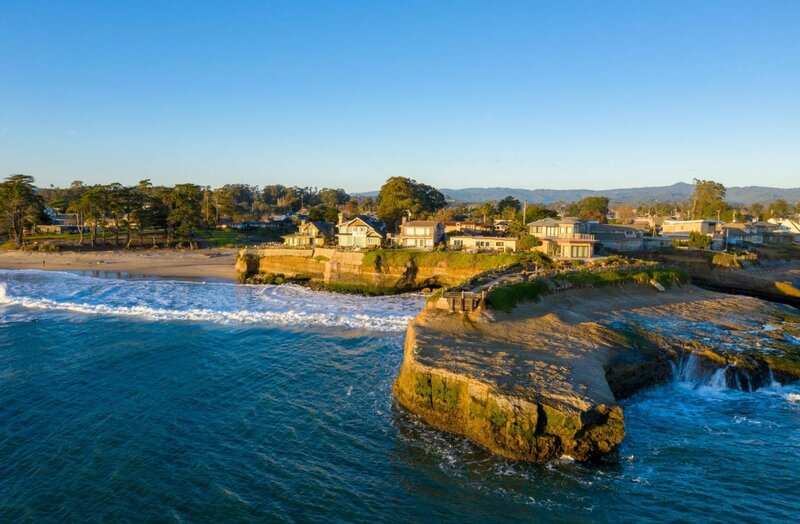 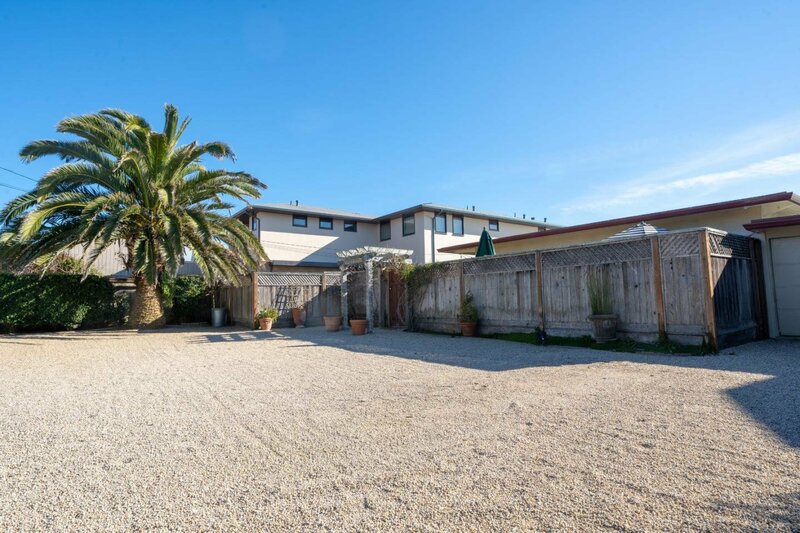 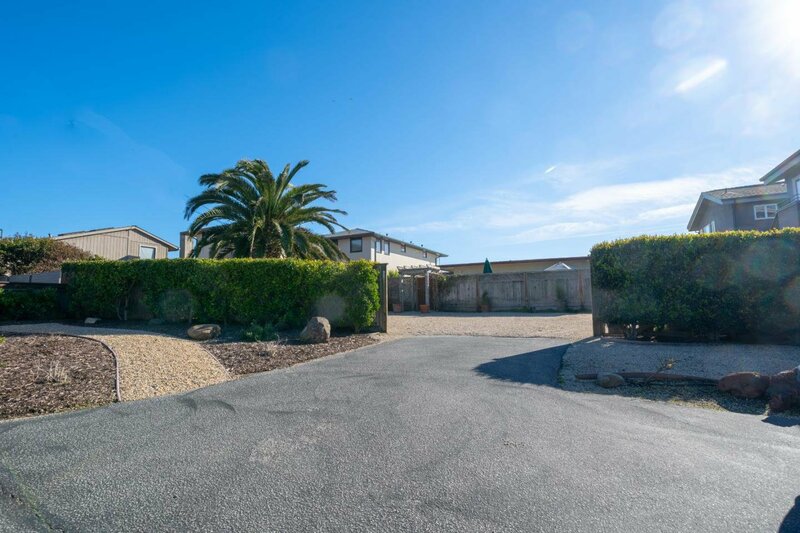 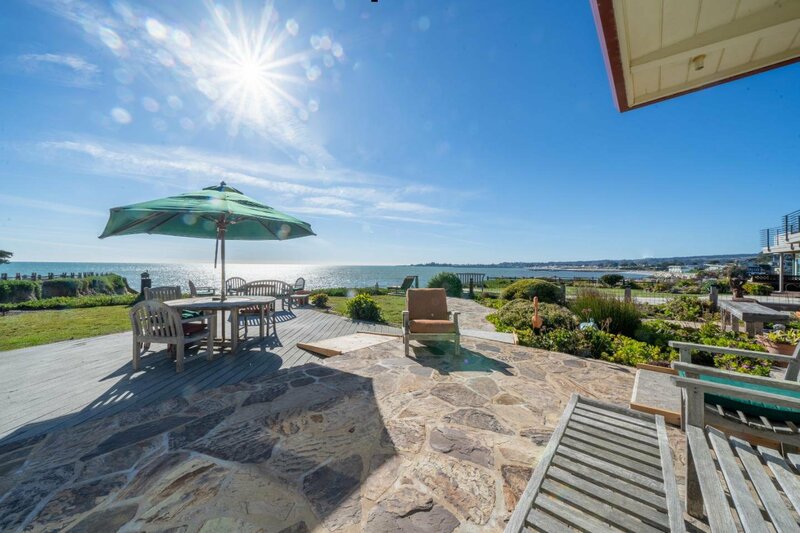 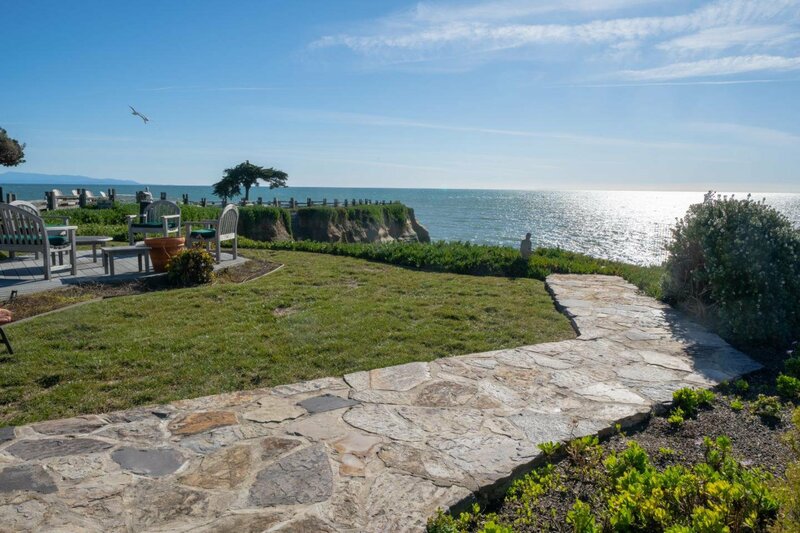 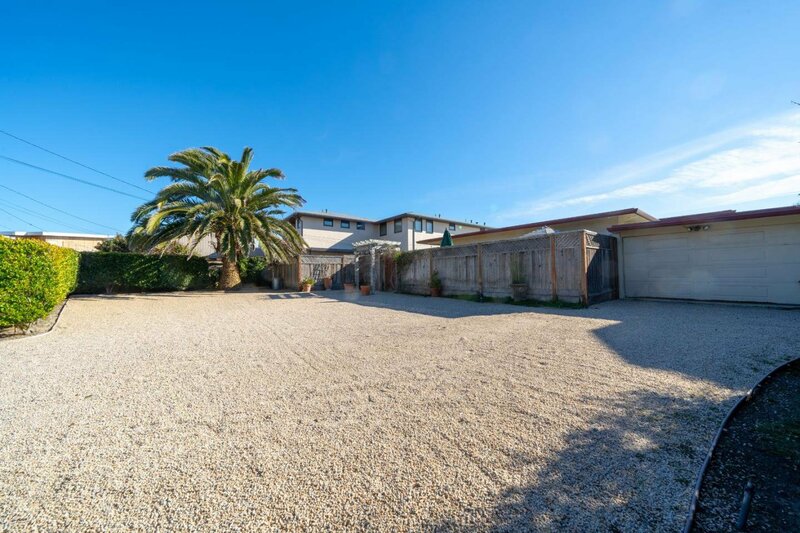 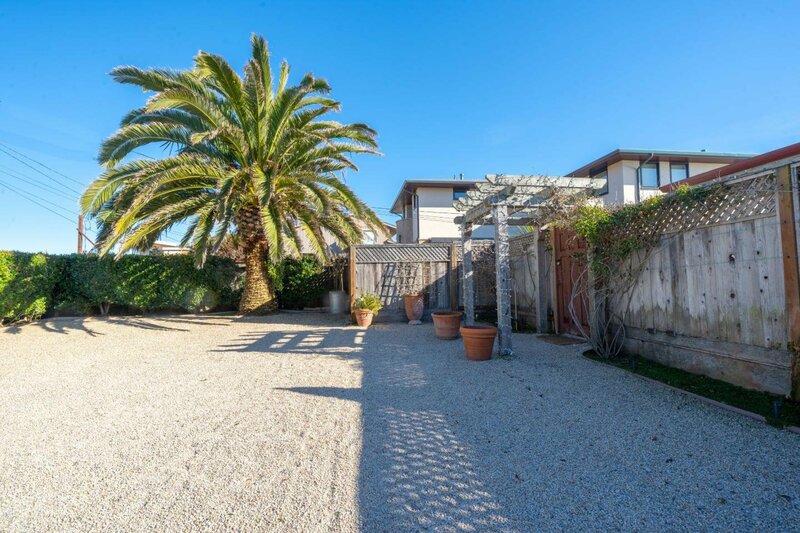 Front row oceanfront property among prestigious enclave of properties w/commanding Monterey Bay views next to Black Point privately nestled between Twin Lakes Beach & Sunny Cove. 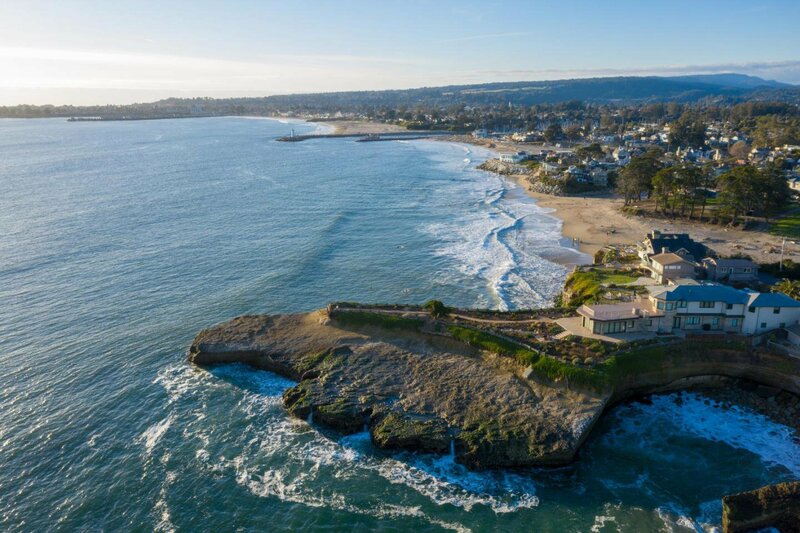 Rare opportunity to own one of the premier locations along the Santa Cruz coastline w/almost 1/2 acre flat bluff top lot on a cul de sac. 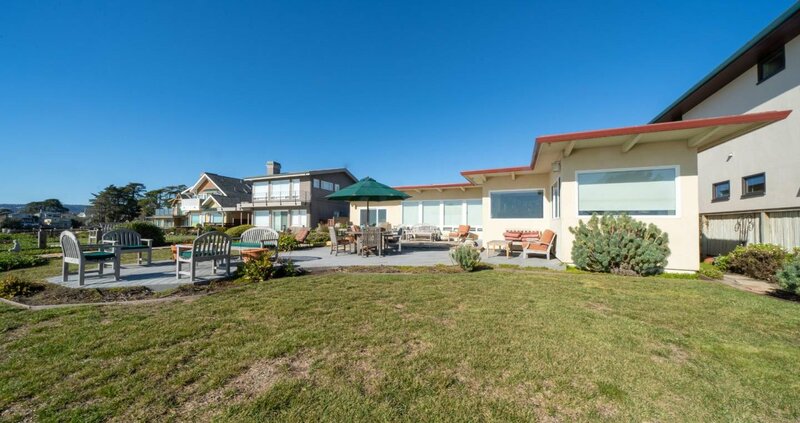 Single level cottage has 2BRs/2BAs w/hardwood floors, gas fireplace in dining/living area, cozy office nook w/outstanding views, newer windows & doors, updated baths & kitchen. 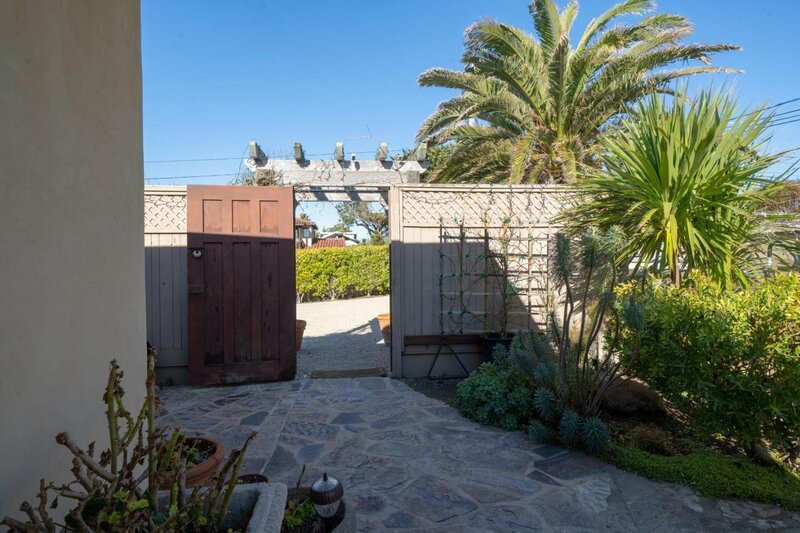 There is also a separate 2BR/1BA guest suite, 1 car garage & large parking area. 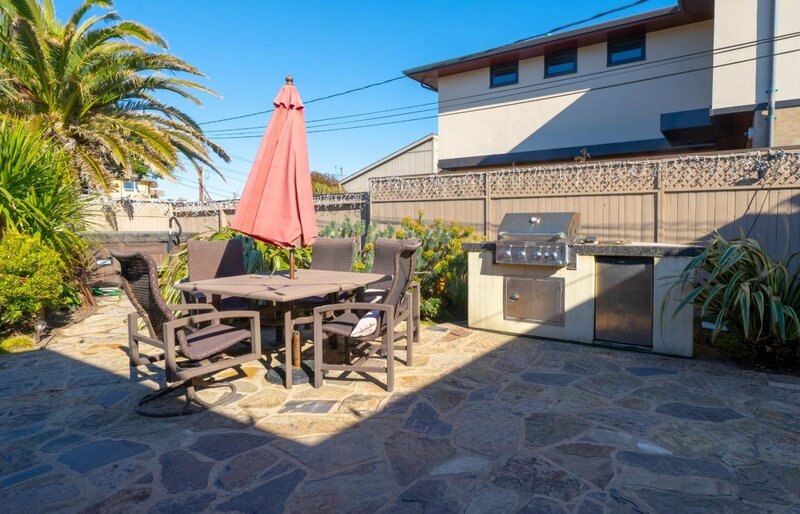 Plenty of room for entertaining w/multiple patios, decks, & lawn w/built in BBQ & hot tub. 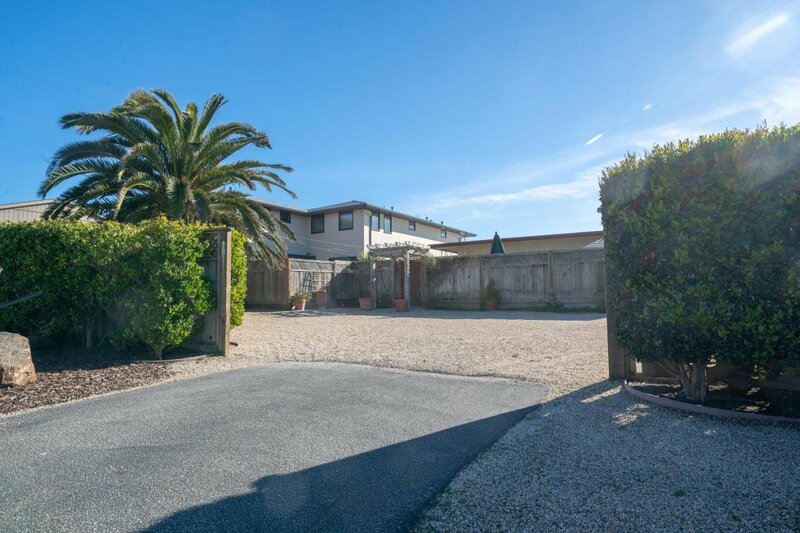 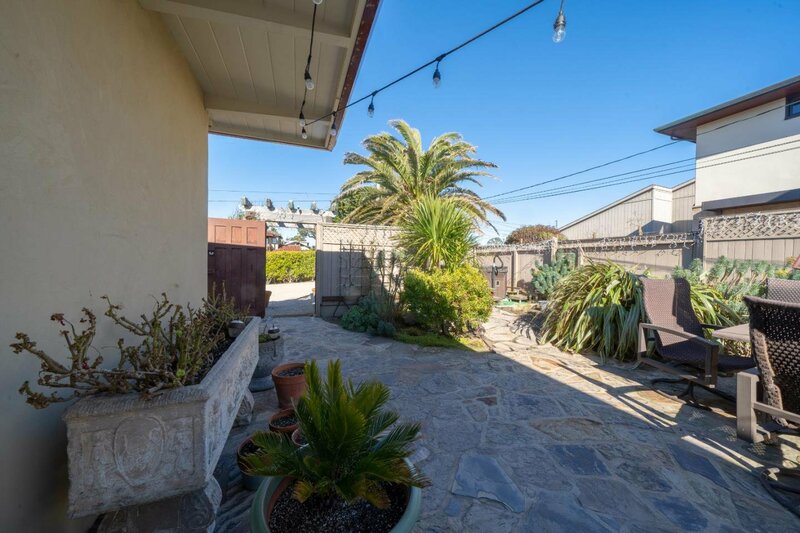 Under built for the over sized lot, this offers the new owner the ability to add on or rebuild the house of your dreams w/a place to watch spell binding ocean sunsets. 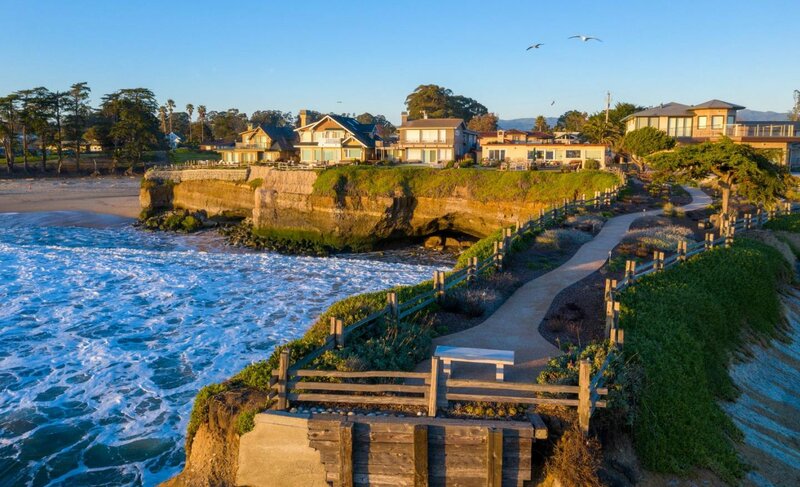 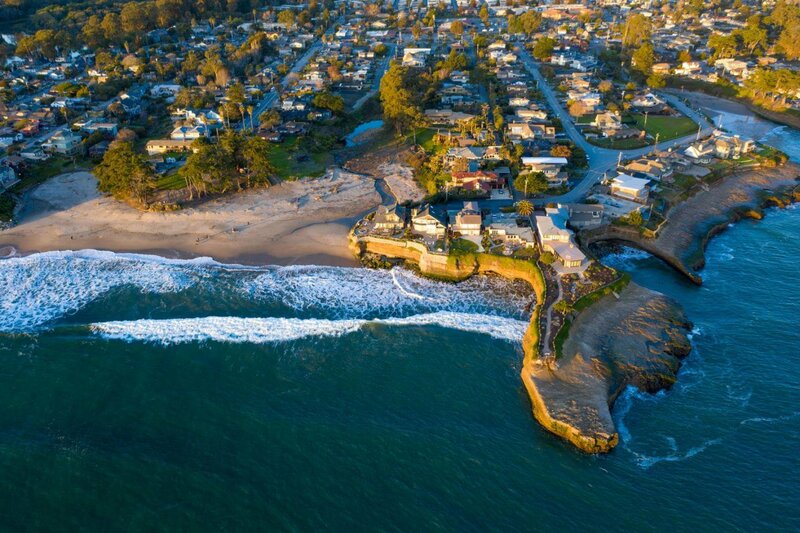 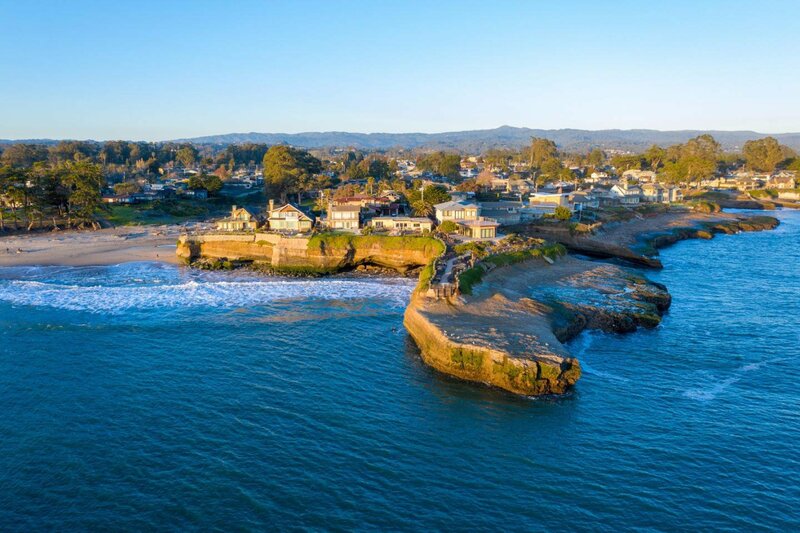 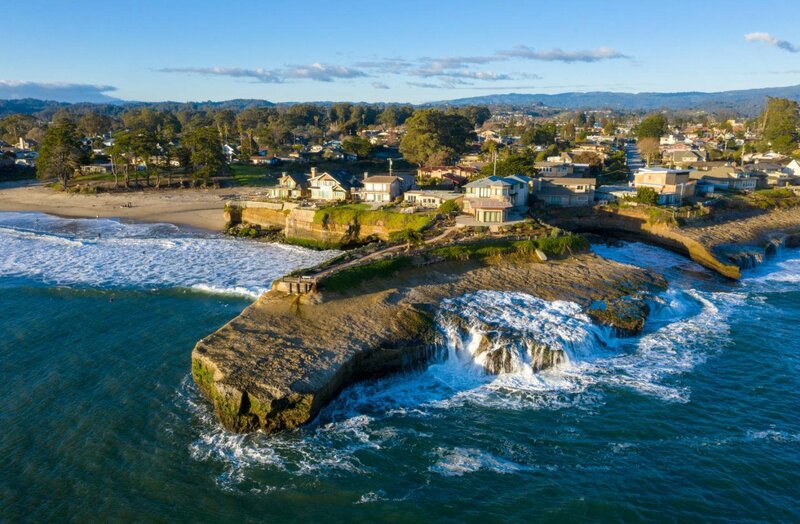 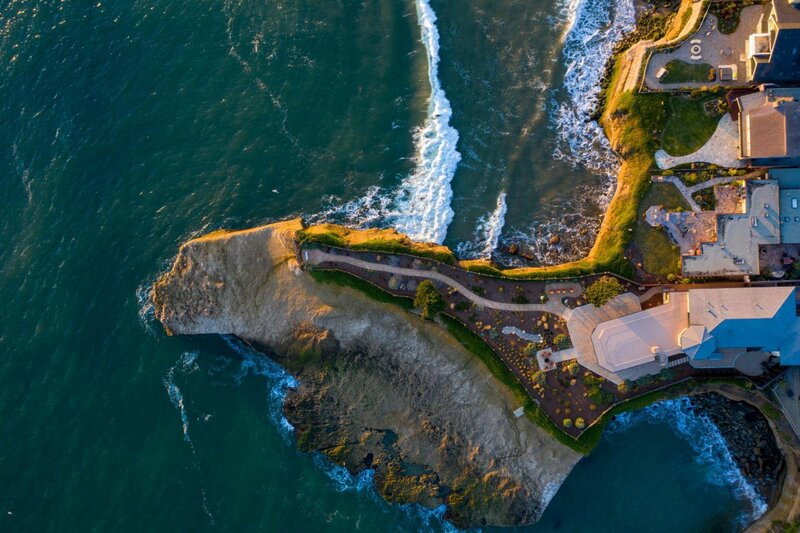 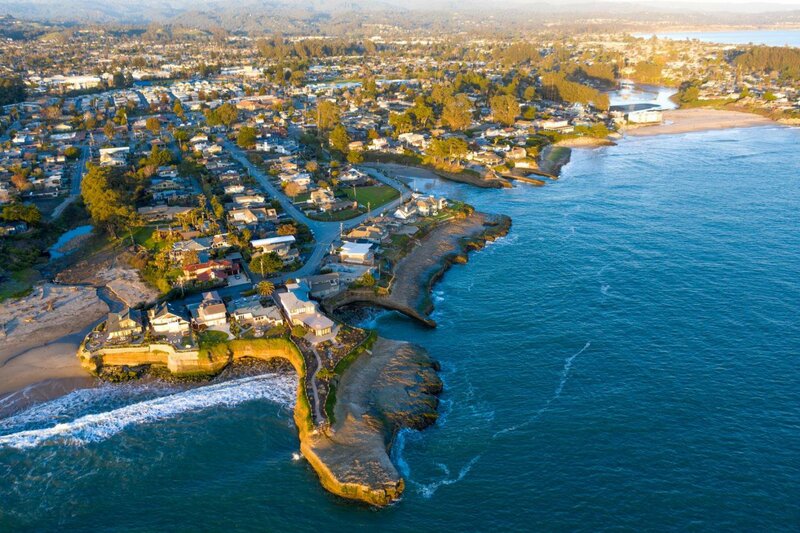 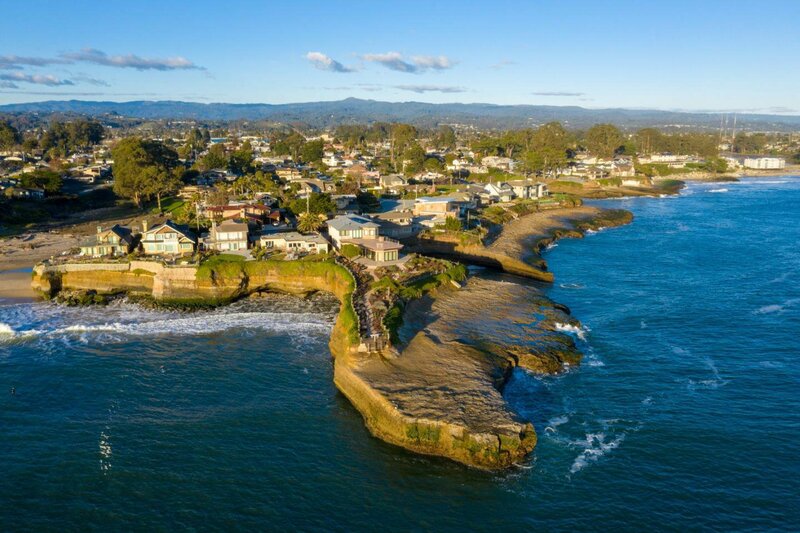 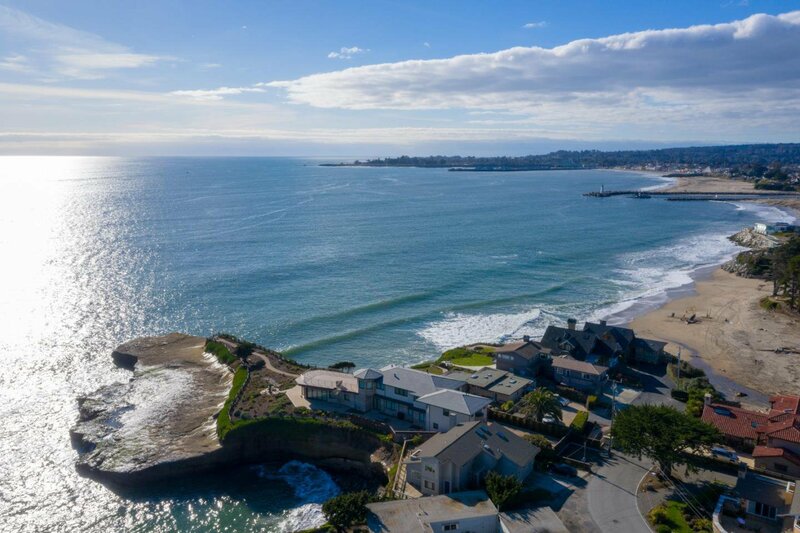 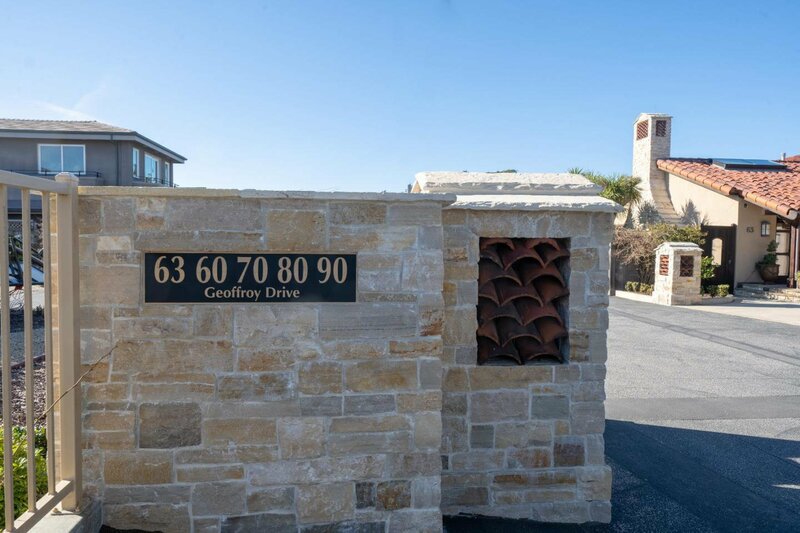 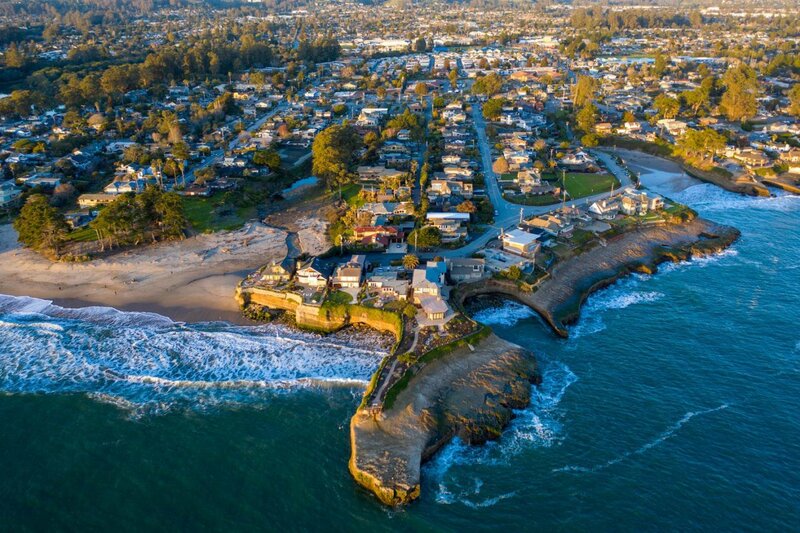 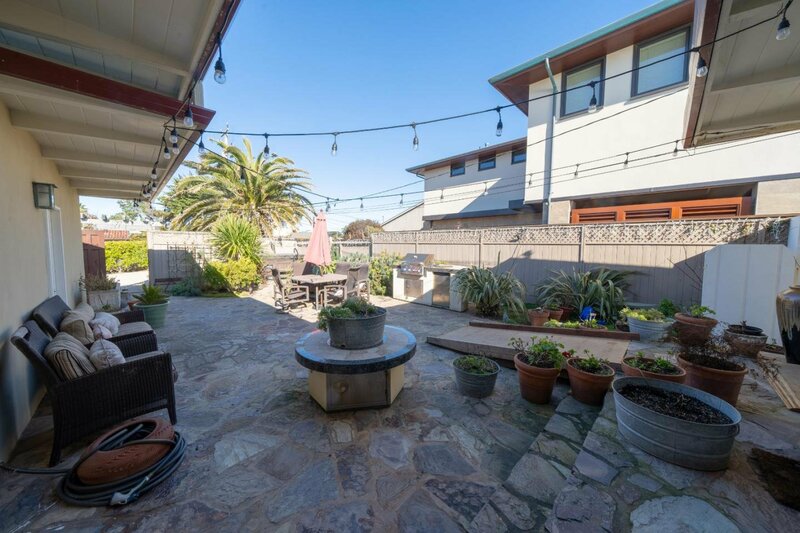 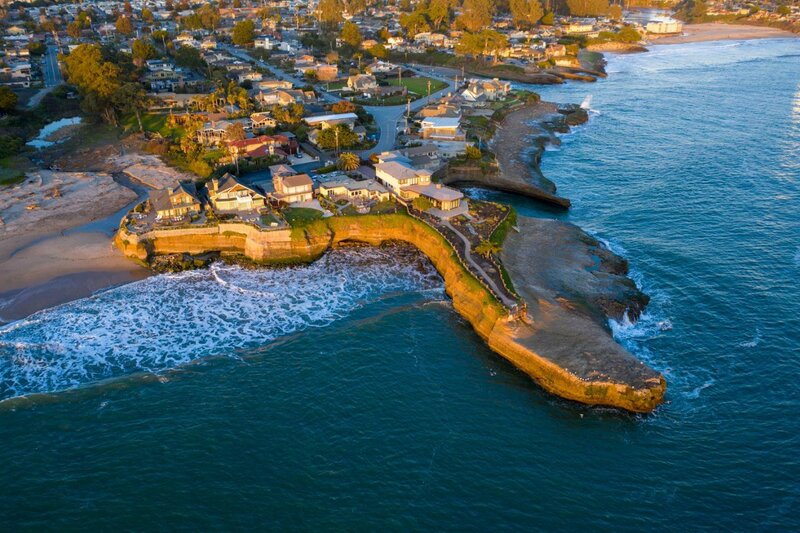 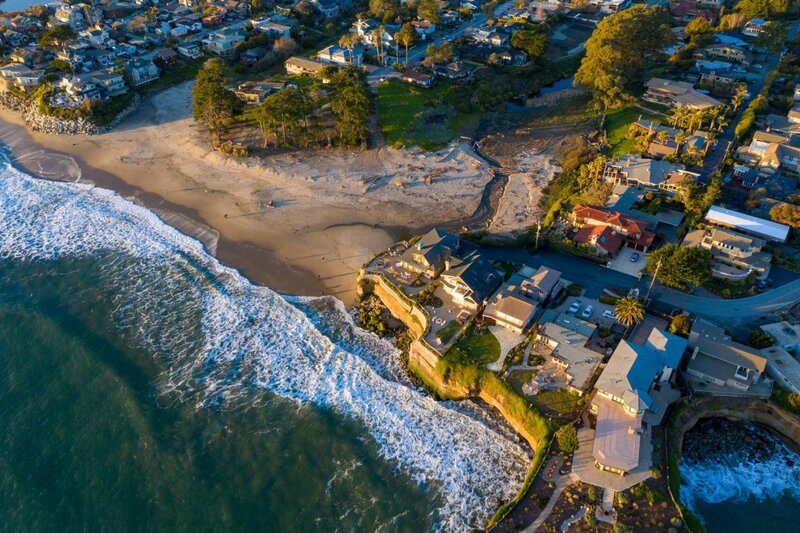 You may never want to leave home, but if you do, you are a short distance to restaurants & many activities at the Yacht Harbor & the popular Pleasure Point area.